Cuyler grew up in Ithaca, New York with Cornell University as his childhood playground. After studies in Architecture at Cornell, Cuyler became one of the first Apprentices of the famed futurist architect Paolo Soleri in the Arizona desert. 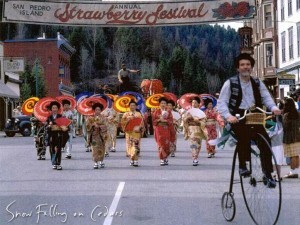 There, he lived in the manner of a medieval apprentice with the Master and his family at the workplace named Cosanti. The concept of Archology was birthed during Cuyler’s years with Soleri, continuing today in the place named Arcosanti, north of Phoenix, Arizona. Cosant is Soleri’s contraction of two Italian words, Cosa (“of the earth”) and Anti (“an alternative to”) joined to mean “an alternative to materialism”. In 1962, Cuyler travelled to Vancouver, British Columbia with an exhibit of Soleri’s work, and fell in love with Vancouver and the Canadian social and political environment. He returned to study music at the University of British Columbia, discovering there the beauties of performing Renaissance and Baroque music. 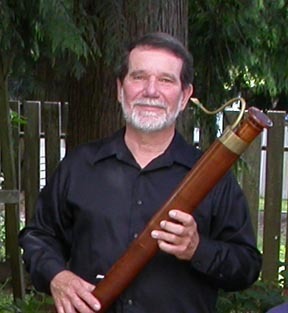 In 1969, he became Founding Secretary for the Vancouver Society of Early Music. Specializing in historically informed performance of Early Music, he focuses on Renaissance and Baroque wind instruments, playing chamber music on fine replicas of historic instruments. 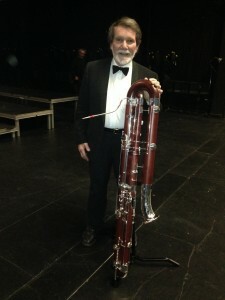 An active member of the Okanagan classical and Early Music scene since 1972, today he performs professionally on bassoon and contrabassoon in orchestras such as the Okanagan Symphony and the Kamloops Brandenburg Orchestra, and in several chamber music ensembles. A career in Architecture developed with equal emphasis on design and construction, allowing practical experience at everything from hand-crafted wooden houses to commercial high rise construction. 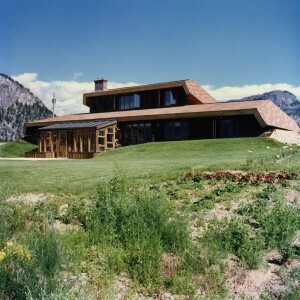 In the Okanagan, Cuyler enjoyed working with architects such as Gordon Hartley, George Barnes, Terry Gower, Doug Huggins, Rick Thorburn, Michael Hill and Henry Yorke Mann. Through the years, Cuyler maintained a parallel career as a Designer-Craftsman, focussing on sculptural projects. 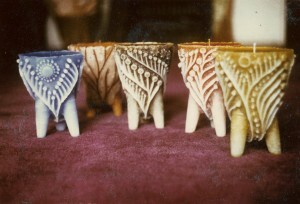 The popular 1960’s-‘70’s phenomenon of “Sand Cast Candles” began in his workshop when he invented the process in 1961 and made it public. His work has been shown at the Vancouver Art Gallery, Penticton Art Gallery, Sechelt Art Gallery, Tucson Art Gallery, and the Heard Museum in Phoenix, Arizona. 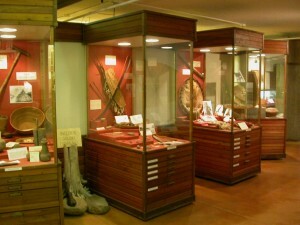 When a career in museum work emerged, it allowed for designing and crafting in a single profession combined with public education. For 30 years, his business, Heritage Interpretation Services, has provided design and planning services for museums and historic sites throughout BC. 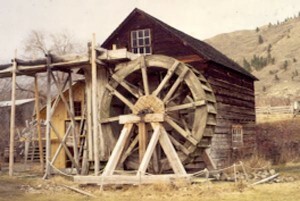 The Grist Mill at Keremeos became a major project, and under Cuyler’s management developed heritage gardens as a special feature. In the late 1980s, he and gardener Sharon Remple, inspired the concept of heritage gardens and heritage seeds in BC, inventing and hosting the very first Seedy Saturday and the first Fall Apple Day in Canada. Through their work at the Grist Mill & Gardens at Keremeos, Red Fife Wheat was revived from near extinction, becoming a modern icon for the good food movement. T oday, Cuyler continues to practice a combination of professional musical activity and the design of exhibits for museums and historic sites. He enjoys acting as a design consultant for BC Interior museums such as Haney Heritage Park & Salmon Arm Museum in Salmon Arm. If you visit Caetani Cultural Centre, you may well hear some Baroque music whispering out from his courtyard music studio as he prepares for a performance. If you are a musician, bring along an instrument. Cuyler always enjoys sharing music through ensemble playing!